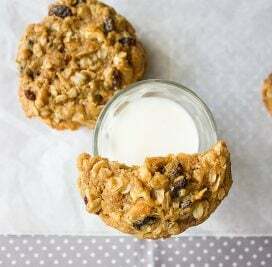 It’s fun when breakfast transforms into a cookie, a chewy delicious cookie that is. 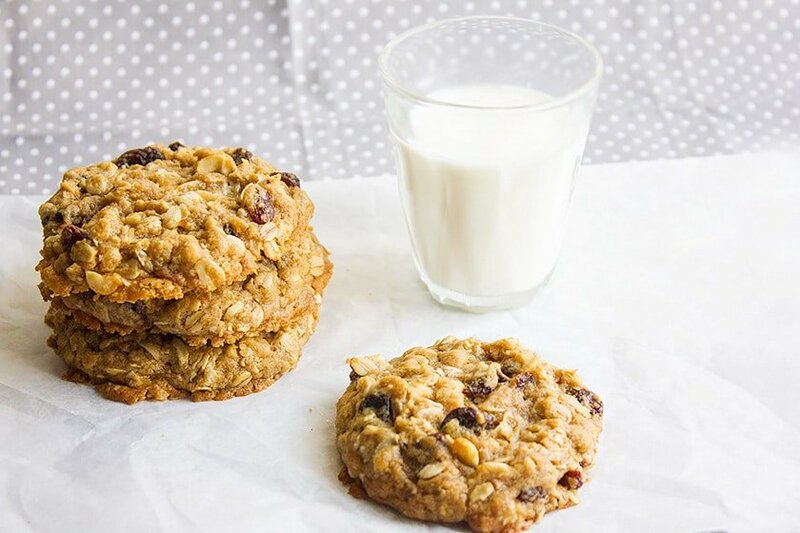 Raisins Oatmeal Cookies are full of nutrients and if you are allergic to eggs no worries, there is none in this recipe. 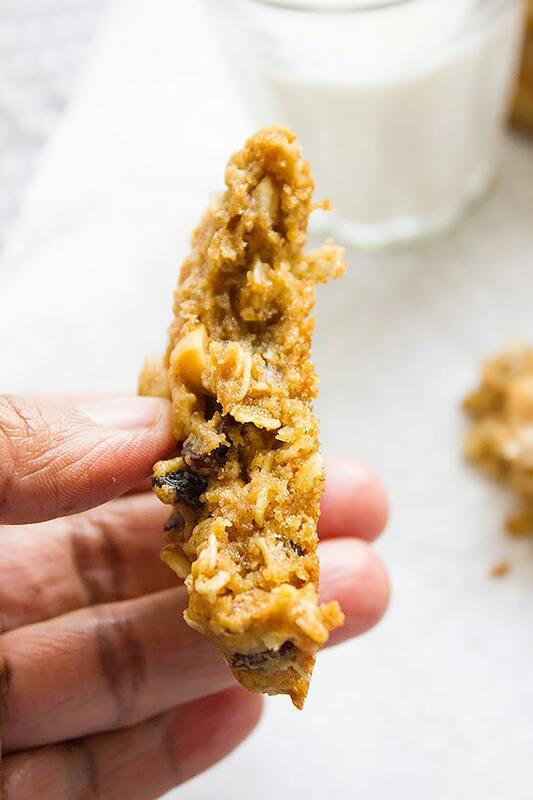 What I adore about these raisins oatmeal cookies, is the nutty flavor coming from the browned butter. When baking any goodies, I guess good quality butter and sugar can bring out amazing flavors and texture. 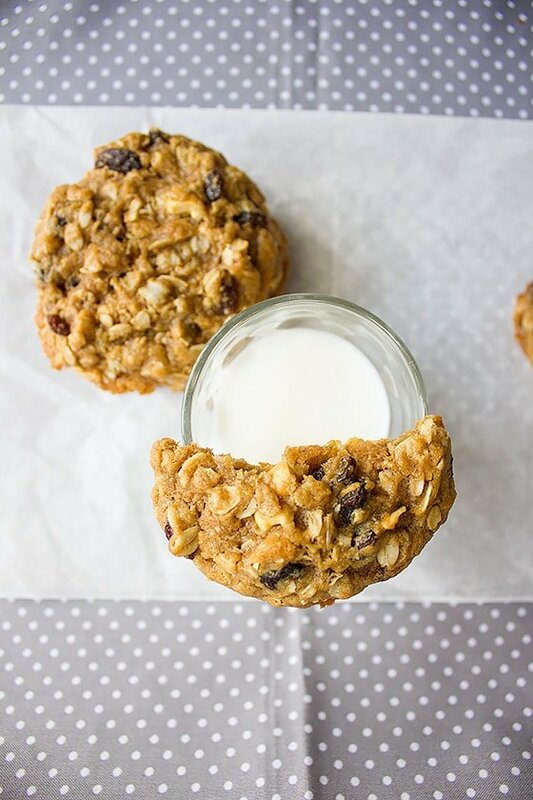 Please do not use instant oats for making these cookies, they will come out flat and you won’t enjoy it, I tried before and it didn’t work. 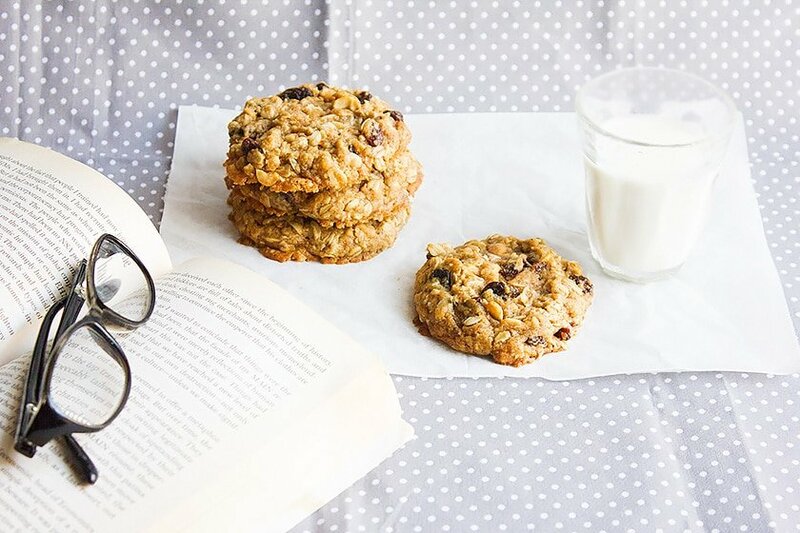 You can replace the raisins with chocolate chips or the nuts you like, but if you are making this raisins oatmeal cookies for the first time, I suggest that you stick with the recipe and later on change it to your liking. In a bowl add all the ingredients except the butter, warm milk, and vanilla. Make a well in the middle of the dry ingredients previously mixed. 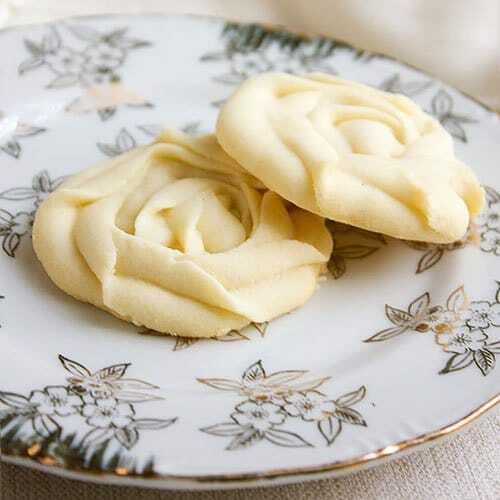 Pour in the browned butter, vanilla, and milk. Mix to combine. Take ¼ cup from the dough and form into a ball, place all the balls in the baking pan and bake for 12 – 13 minutes. 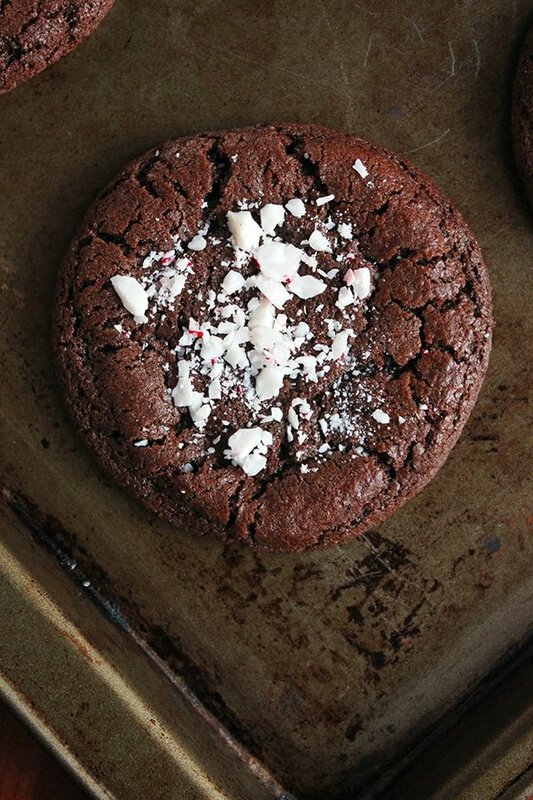 Let the cookies cool in the baking pan for 5 minutes, then remove and place on a cooling rack. They make a great breakfast on the go!